The Hungarian Folk Art No. 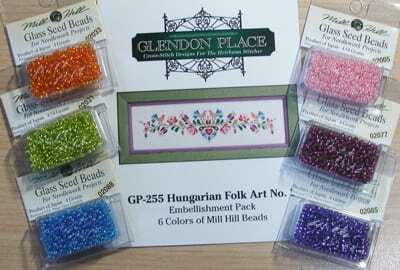 2 Embellishment Pack includes 6 colors of Mill Hill Beads in full clamshells. charts, instructions or logos without the express written permission of Glendon Place.